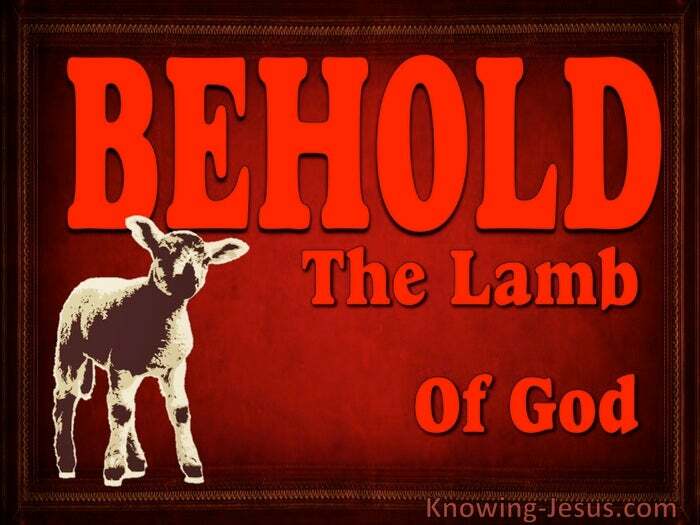 2) BEHOLD, the Lamb of God! Each lonely, prophet’s voice in the wilderness pointed to Jesus, the Lamb of God. Each inspired, prophetic utterance points to Jesus in history: and Jesus of the future. 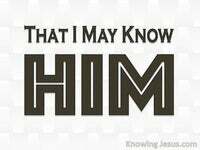 But Jesus in not only the Alpha and the Omega.. Jesus inhabits all time and eternity, and as a blood-bought believer His Spirit indwells you and He indwells me. As we look forward to that wonderful day when He comes to take us home.. as we listen for the last trump, knowing that He is at the very door.. never let us forget the precious gift of life the slaughtered Lamb of God gave for us. But never let us forget that this same Lamb of God is also the Lion of the tribe of Judah, for He is the Lion Who will roar and He is the Lamb Who will judge. 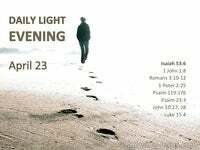 Today we wait in this sin-sick, dying world, where evil is being filled up to its fullness. We watch men’s heart’s failing and see our own world crumbling before our eyes.. and as we see the forward march of evil infecting every sphere of this earthly life. 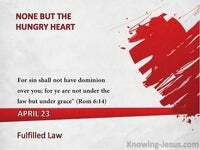 Never let us forget that The Lamb of God is the Judge and at the door of humanity. Our citizenship is secure in heaven, but let us remember that we are bought with a price: therefore glorify God in your body, and in your spirit, which are God’s. 1Cor.6:20. 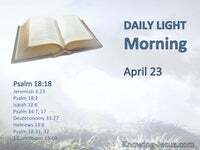 Our citizenship is indeed secured in heaven through the blood of the Lamb, but we remain here on earth for a reason..
We are to stand as a witness, to bear witness of the Light. We are to proclaim the Word Who was made flesh, and dwelt among us. We are to point to Jesus the Saviour, Who was full of grace and truth. We are to act as watchmen warning a sin-sick world that the Lamb will soon return. 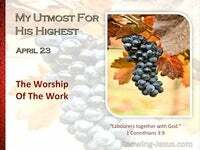 We must be willing to decrease – so that He may increase in our lives. We must confess that He is everything – and I am nothing. We are to be His voice crying in the wilderness: BEHOLD : The Lamb of God which taketh away the sin of the world, Prepare ye the way of the Lord. 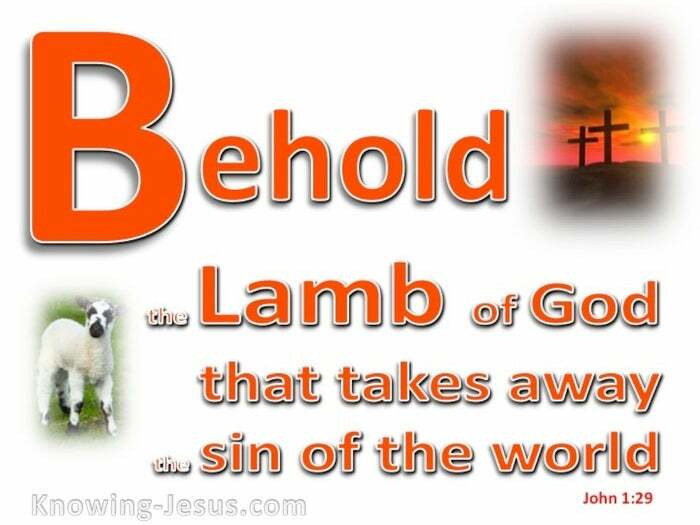 BEHOLD the Lamb of God.